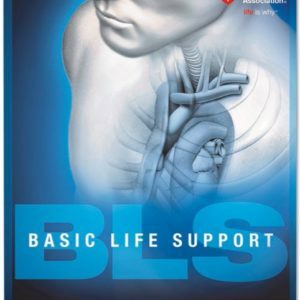 A fast-paced BLS course for healthcare providers who must have a credential documenting successful completion of CPR. 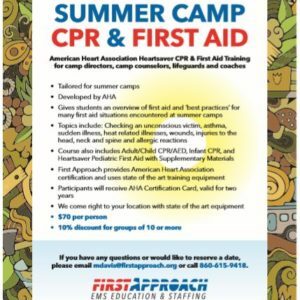 Learn how to recognize life-threatening emergencies, perform CPR, manage foreign body airway obstructions, use bag-valve-masks (BVMs), and operate an automated external defibrillator (AED). 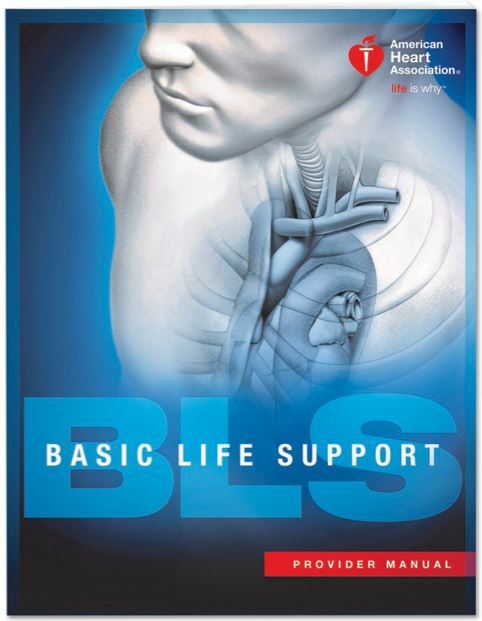 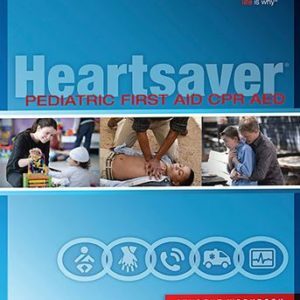 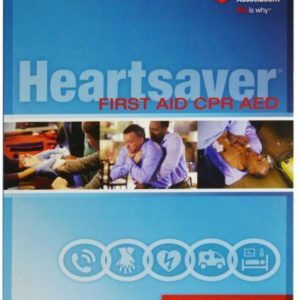 Successful completion of the BLS course results in a 2-year American Heart Association certification.